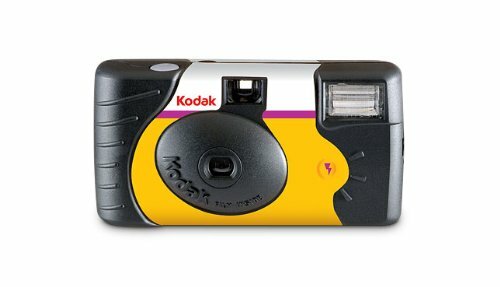 In the old days, or the 1990s at least, party hosts distributed disposable cameras. Then digital cameras and smartphones after that became common. The number of photos has been growing, and in some cases so has the quality. But as the number of cameras has exploded so has the presence of cameras themselves in the photos, and as groups of people line up to be photographed, they’re often now outnumbered by photographers on the other side. Robert E. Jackson says snapshots are dead, and he might be right. I love my iPhone as much as the next person, but there is the reality that they do affect the nature of the party and its photos. So how do we reclaim that? My idea is to make the cameras themselves social objects. Make them worthy of paying attention to, worthy of putting down the phone for. Below are spreadsheets for a few different camera scenarios, including the camera hardware itself, film, and processing. Each package is organized around a single film format. All but one of the packages include three cameras and a good quantity of film. 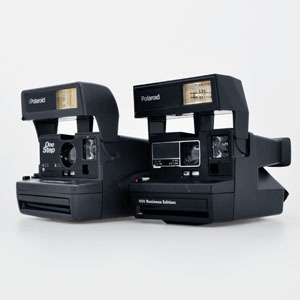 Some of the packages feature two “normal” cameras and make a “surprise” of the third. Most of the cameras include a flash. This package only has 80 exposures, but each exposure takes time and special handling, so it isn’t a volume game. 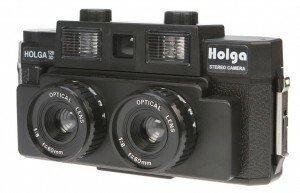 This package uses more expensive 120 film, but that also makes it a bigger camera. But might be better in the fight for attention against smartphones. The surprise here is the 3D stereo camera, an even bigger beast. 35mm film is cheaper to buy and process, so I wanted to look at a package using that format as well. 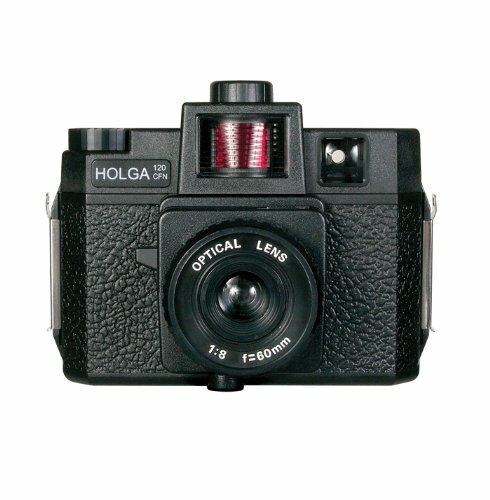 The 35mm version of the Holga is still smaller, but still a formidable size. It doesn’t come with a flash, however, so I added a hot shoe flash to the list. 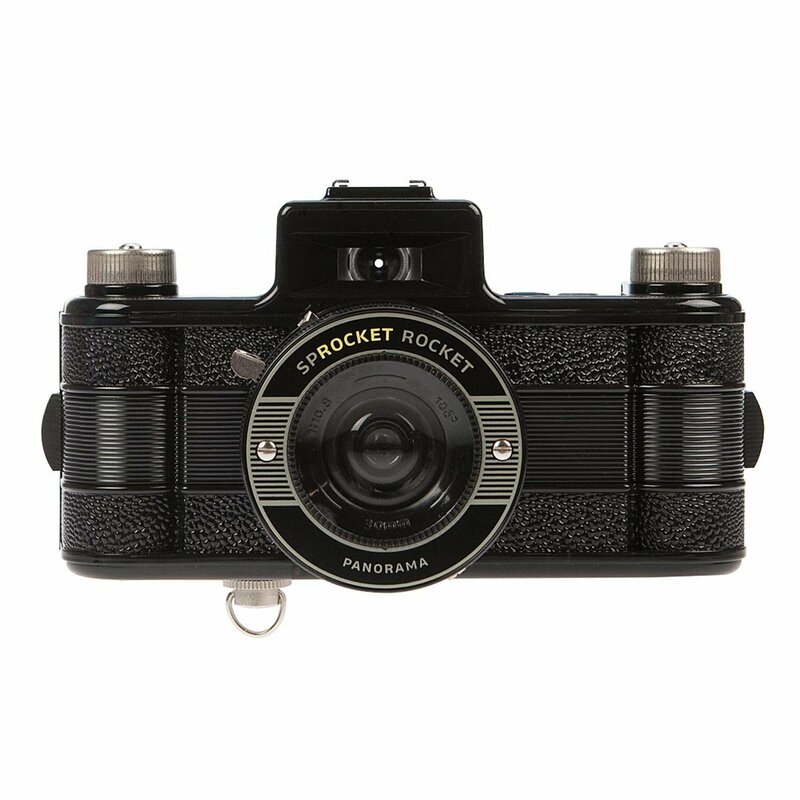 The surprise here is the Sprocket Rocket, a classic looking camera that shoots super-wide panoramas across two frames of 35mm film, including the sprocket holes. 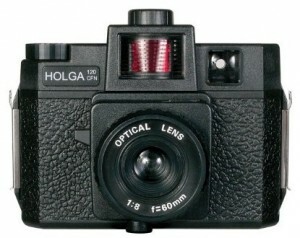 Here the story is about the classic Holga 120 with an adapter to use the cheaper 35mm film. Again the Sprocket Rocket is the surprise. I’m not clear if the adapter is easy to use or convenient, though. I put this up as a comparison. 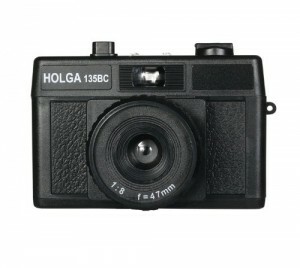 This is the cheapest and probably best made camera in the group by far. They’re also the least likely to hold a partygoer’s attention.